A well-written meta description or lack thereof can often make or break your website’s presence in the search engines. 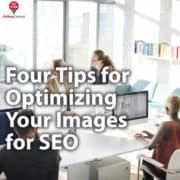 We perform all sorts of ninja SEO tricks to convince the Google, Bing and Yahoo gods to bless our web pages with prominent first-page rankings. For WordPress users, the Yoast plugin is a great start. 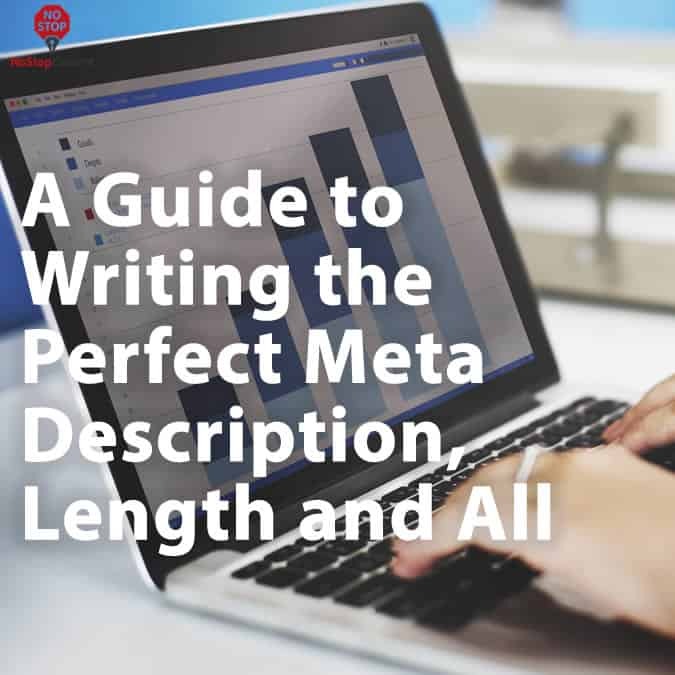 But if your meta description length does not meet each search engine’s current requirements and it lacks the sort of direct marketing style that helps attract human visitors, then it’s going to be dead in the water before you publish your new page. So, it’s important to strike the right balance between what humans want and what search engines require in order to rank your pages well. In other words, you’ll want to know how to speak both languages. We’ll assume you already know how to talk to people (at least, we hope you do). Here’s how to talk to the search engines using the proper meta description length. 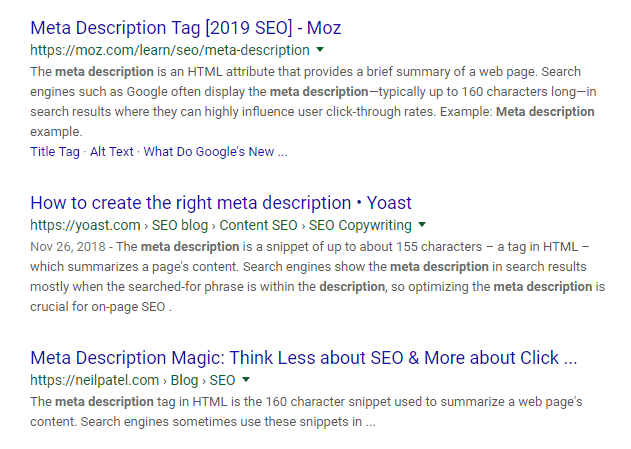 The meta description is the larger block of text that tells searchers what the page is about, so they can decide if it’s relevant enough to their needs to warrant a click-through. What’s the Ideal Meta Description Length? At the time of this writing, the ideal meta description length is approximately 155 characters. Google changes this number from time-to-time. For example, Google once featured short meta descriptions in their search engine listings. Then, they switched to longer descriptions of about 320 characters. Now, they’re back to shorter descriptions of around 155 characters. While the Yoast SEO plugin makes this guideline easy to follow, Google often changes its mind as much as a teenager on Friday night. So, it’s best to hire an SEO expert to keep tabs on this for you. #1 – Write for people with a call-to-action in mind. Few things are more mind-numbing than seeing a meta description that makes no sense because it’s stuffed with a bunch of keywords. Whoever published the page is clearly trying to impress the search engines but isn’t too concerned about their message making sense to people. Make your meta description talks to people who are searching for the keyword(s) targeted by your page. Pretend you’re writing an and sprinkle in your keyword(s) where it makes sense to do so. #2 – Don’t plagiarize yourself. It’s important for meta descriptions to be unique. So, avoid duplicating them at all costs. There’s nothing better than a well-written meta description that you create yourself or hire someone to craft for you. #3 – Avoid double quotation marks. While optimizing for Google is the principal aim for most, each search engine presents meta details slightly differently. But the meta description length is the same for each. According to the official Google Webmaster Central Blog, sometimes Google doesn’t factor the meta description into their ranking algorithm. However, they do still display them as snippets in the search results. Meta descriptions are a key factor for conversions. So, there ‘s great benefit to using them, even if they don’t have a direct influence on rankings. Whenever you search for a word or phrase, search engines are keen enough to bold those keywords to make your selection easier to find. The user experience is paramount for Google, Yahoo, and Bing. 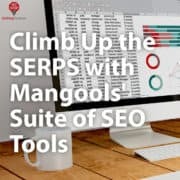 So, you can capitalize on this enhancement by crafting a compelling meta description that includes your target keyword(s). Facebook, Twitter, Instagram, LinkedIn, and other social networks use the meta description to grab a snippet of any link you share. They’ll either use the first few sentences of a page with an ellipsis cutting off the rest of the content, or they’ll present your conversion-grabbing meta description in all its glory. Social bookmarking sites like Digg automatically use the meta description when describing a page on their network. This makes it super-easy for your content to receive votes and shares. Work smarter and not harder. Okay, so let’s get down to where the rubber meets the road. Let’s imagine we’re searching for a plumber in Phoenix. Here’s an example of a well-written meta description we might encounter. The title and URL are included for clarity’s sake. Brad’s Plumbing & Drywall Repair: Call 999-999-9999 Today! Need plumbing services or drywall repair in Phoenix? Call us now for a free estimate. Book your service call today and get a dozen donuts when we show up. Notice how the meta description includes geo-targeted keywords and a call-to-action for real people? Both of these elements are crucial to ensure increased click-through-rates and rankings in Google. In fact, the better your click-through-rate is, the better your ranking tends to be for a given page because Google tracks this stuff, too. Need More Help With Meta Description Length and Optimization? 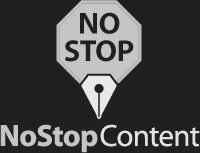 If you’re still stuck when it comes to meta description length and optimizing it for Google and other search engines, then Trust NoStop to save the day. Our SEO experts and copywriters are trained to give your meta description just the right amount of Google-pleasing magic and marketing sizzle to help your pages rank better. This means more leads and sales for your business and less frustration for you. Take the next step and contact NoStop today!